We grew up loving all animals and enjoyed owning many dogs throughout the years. Our first encounter with the breed was dog sitting my brother, and sister-in-law’s sheltie, Sandy, while they were on vacation. We fell in love with her and had to go right out and get one of our own. 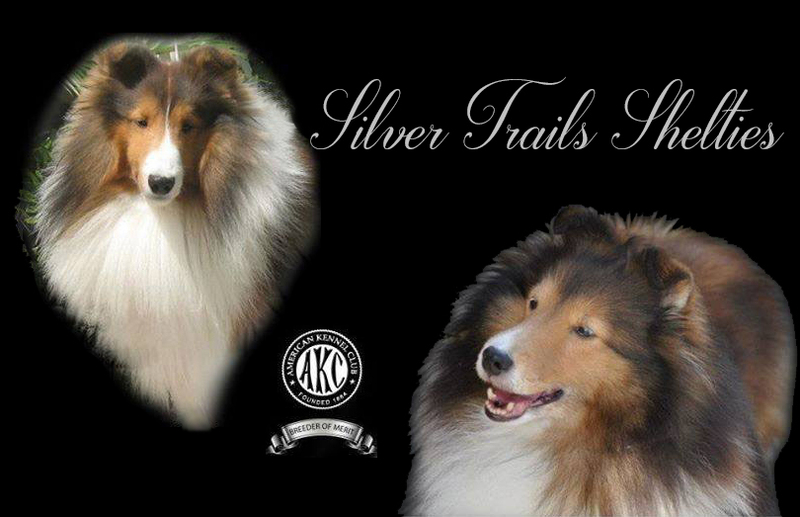 To our surprise, our dog was not a show prospect at all and immediately realized that we needed help educating ourselves regarding shelties. We experienced fear biting, spinning, nervousness, neurotic behavior such as excessive barking, general aggressive and destruction. Furthermore, lack of coat prompted us to do testing for thyroid which was practically non-existent. Some good came out of this experience however – we have virtually dedicated our lives to improving the breed! At the turn of the century, we left the suburban life and moved to the country to follow our dream. 1. Health – Our highest priority. To breed healthy dogs you must breed healthy dogs. 2. Temperament – If I can’t live with them, neither can you. To breed good tempered dogs you must breed good tempered dogs. 3. Showmanship – Strength, Outgoing Personalities, Brave and Regal. 4. Type – The quintessential sheltie with sweet expression, head detail and excellent body structure. • Continue handling and finishing our dogs to their championships and beyond. • Dee is currently accepting sweepstakes assignments at specialty shows in the pursuit of her judging license. • Continue our education and educating others. We consider breeding an art form and although it is a very fulfilling endeavor, it can be difficult and disappointing at times. Anyone that breeds shelties can attest to that statement. There is always more to learn. • The universal support we have received (pet and show prospect sales, product sales, creating websites and maintenance therefor, grooming and pet sitting services) is greatly appreciated.